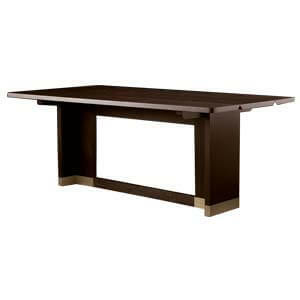 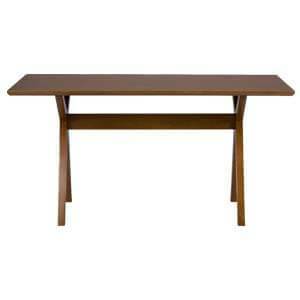 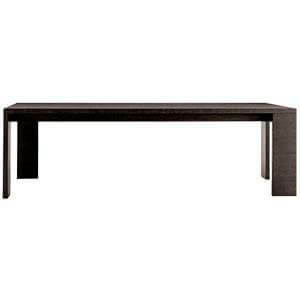 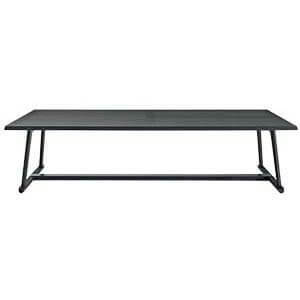 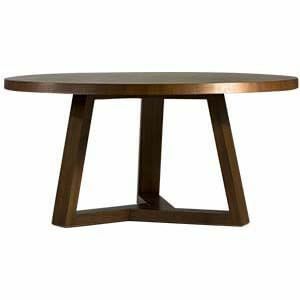 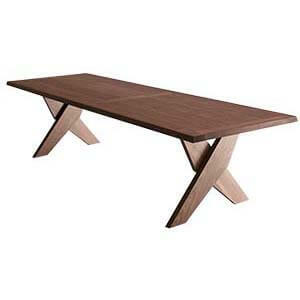 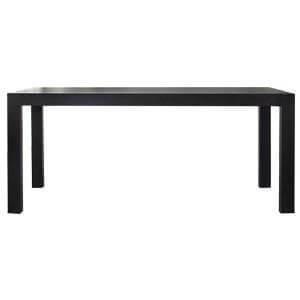 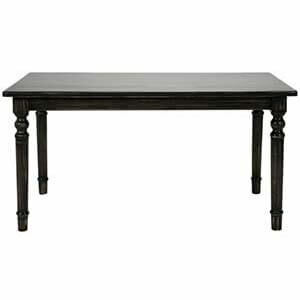 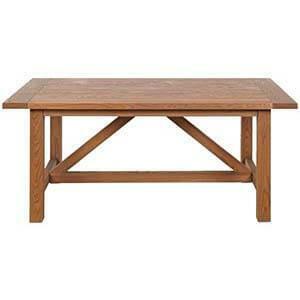 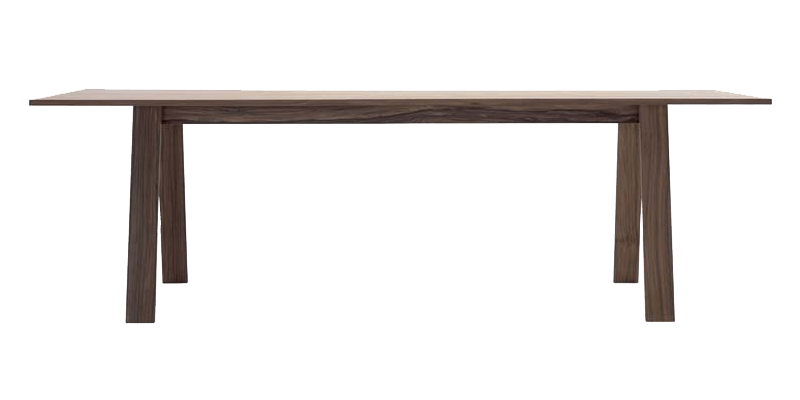 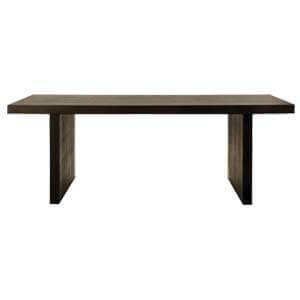 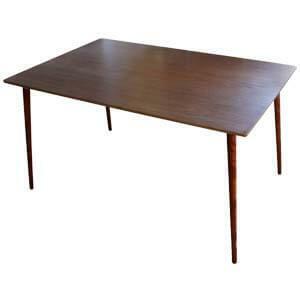 This rectangular and spacious Four Seater dining table exudes elegance and class. 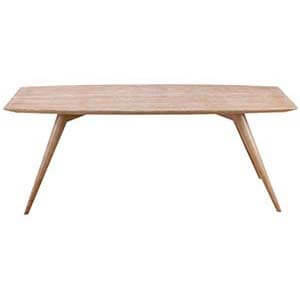 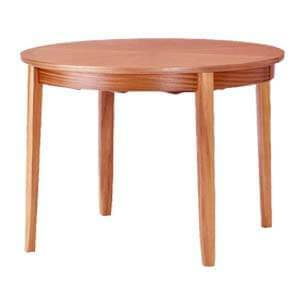 Featuring a wooden surface, it is perfect if you are looking for a furniture that flaunts minimalism at its best. 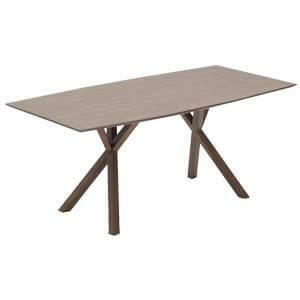 Its simple form adds to its charm while its space availability boosts its practical usage. 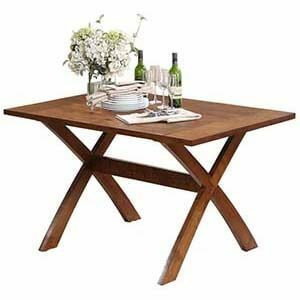 Being handmade as per your taste and style, it will leave a rather personal touch to it.